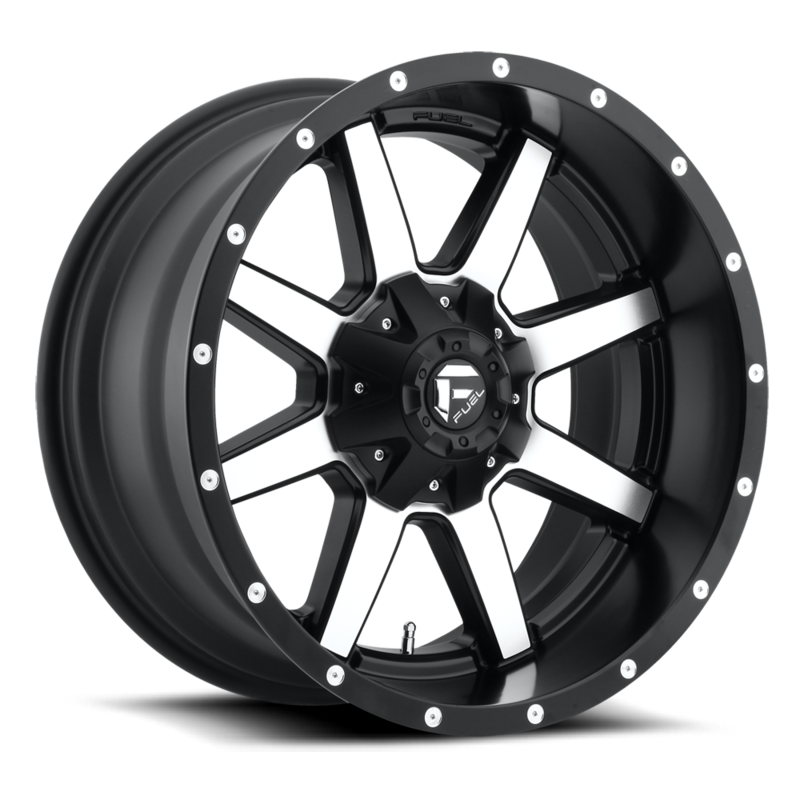 At All Star Motorsports, you can buy the Fuel Offroad D537 Maverick Black/Machined 6x135/6x139.7 20 Offset (5.75 Backspace) 106.4 Centerbore 18x9 w/ Part No. D53718909857 Black/Machined at some of the lowest prices. These wheels are well built wheels and are made to fit your vehicle. Clean styling and quality design make for a powerful presence when riding in style. Express yourself with the right set of wheels for your ride. Be the envy of others as they watch you roll down the street in your new set of wheels. Performance plus quality and style is the ultimate expression that makes you stand above crowd. At All Star Motorsports, you can finance fuel offroad wheels and have your order shipped out free in as little as 1 business day (certain restrictions apply). We offer 100-day same as cash purchase option when you finance. Contact our sales department to inquire more information. You can find the Cooper Discoverer SRX 265/70R18SL 116S 2657018 Inch tires at All Star Motorsports for the best prices online. 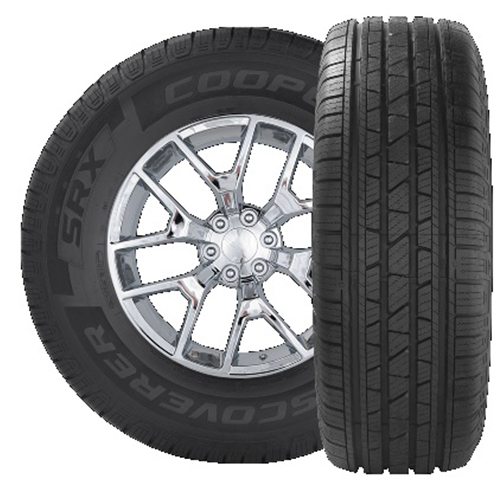 We offer these Cooper Discoverer SRX 265/70R18SL 116S 2657018 Inch tires in a variety of sizes to fit your vehicles needs. Don't Know if they will fit? No problem. Let our fitment experts help you out. We have a vast knowledge of fitments for not only passenger vehicles, but also leveled and lifted truck applications. Let us help you find the right tires, with the right fitment, at the right price!